We are Resellers, Dealers and Service Center's first choice for replacement projector and rear projection television lamps. 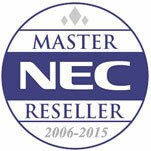 As Canada's largest dedicated lamp supplier we have access to unbeatable prices and huge stock levels. Unlike other projector lamp distributors, all of our projector lamps ship from Canada, and we have one low price for all projector lamp shipments. Why buy from Projector Lamp Experts? 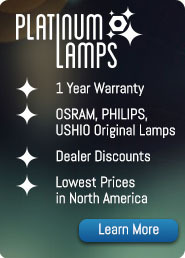 The lowest lamp prices to Canadian Dealers and Resellers - Guaranteed. We'll beat any price in Canada! (sign-up to see our exclusive dealer prices).